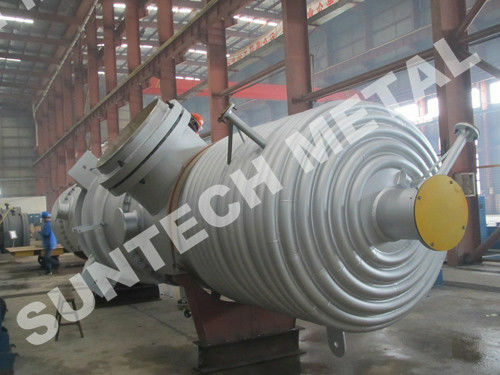 This reacting condenser which we make is a high-efficient heat exchanging equipment used in alcohol, solvent, food ferment, pharmaceutical, petrochemical, refrigeration, organic chemistry, metallurgical industry, suitable for convection heat transfer of liquid to liquid, gas to gas, gas to liquid. 4). Transportation advantage: 296kms away from Shanghai seaport.